‘Automated creativity’ – is this going mainstream? When we wrote ‘is AI taking over?’ just a couple of months ago, it was still acceptable (we felt) to pose that as a question. We have now moved on to debating the ills and gains of an AI dominant world. Most experts have cautioned against an unchecked implementation of AI. Their advice is to take measures to prevent a majority of the population being left behind. 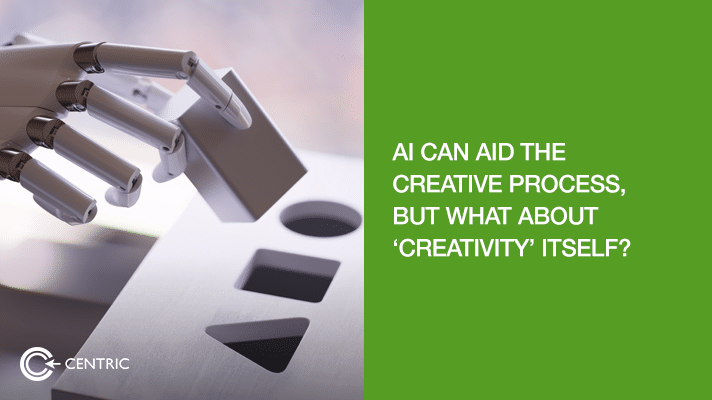 There are some tasks considered ‘safe’ from being taken over by AI – creativity being one of them. But there are multiple AI powered tools that improve the overall ‘creative process’. One example is the ‘Sensei’ – Adobe’s AI platform. At the recent Adobe MAX – the Creativity Conference, some of the new features of this platform announced are aimed at ‘amplifying’ human creativity and intelligence. One such feature lets designers ‘tag’ a sketch to the platform and Sensei will select a suitable stock image to produce the final design. Even pain points like removing unwanted background image can be done by the platform. IBM used Watson to develop the first ever ‘cognitive movie trailer’ for the film Morgan and to power their ‘content hub’. As per Gartner, by 2018 20% of the business content will be authored by machines. 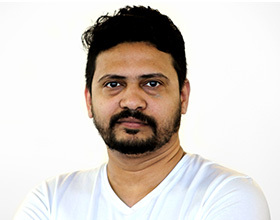 Use cases like the outdoor campaign by M&C Saatchi that tested ‘automated creativity’ or the ‘smart blue box’ from UPSS – a voice activated collection box using AI to determine the consumer requests (check the YouTube link: “Your Voice Is Your Stamp”—US Postal Service”) are signs that impact of AI in consumer brand advertising and services will be enormous in the coming years.